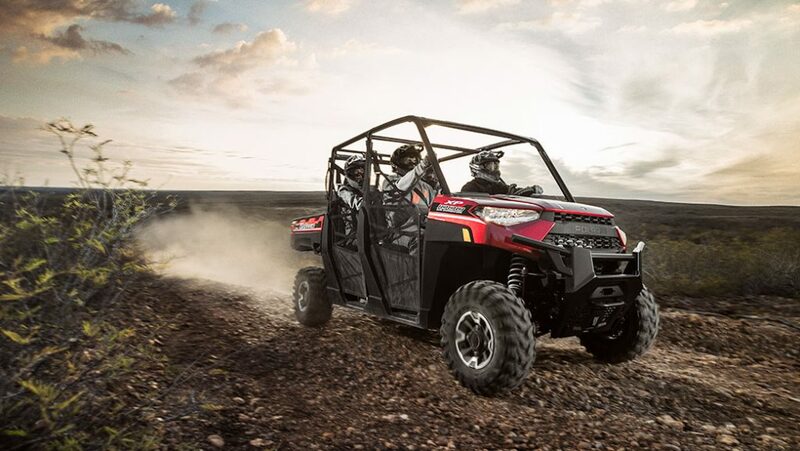 The 2019 Ranger XP 1000 EPS 20th Anniversary edition helped drive sales despite tariff concerns. Overall ORV/Snow segment revenue increased 3% from $1,007 million to $1,036 million. Lower snowmobile revenue was more than offset by a 12% increase in ORV revenue. 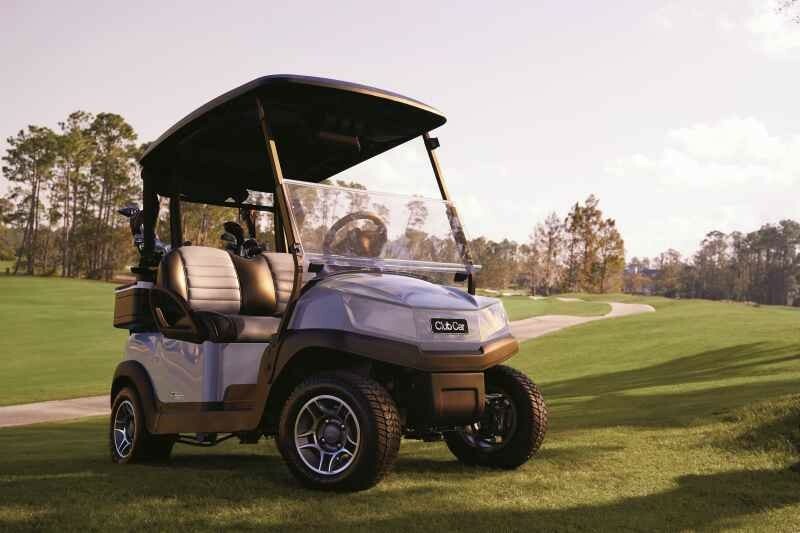 ORV includes UTVs and ATVs. North American (NA) retail sales, driven by side-by-side sales, increased 1% in the quarter against a tough comparable. In comparison, management estimated that industry wide NA ORV sales improved low single digits for the quarter. Polaris side-by-side market share for the quarter remained the same. The average selling price of ORVs overall increased 5%. Management reports that the initial launch of the 2019 model year was successful with good response from consumers and dealers. In particular, the new Ranger XP 1000 variants drove sales. Furthermore, the company’s inventory management system, RFM, is producing results with the best side-by-side delivery performance to date. In addition, lower promotional costs accompanied the stronger sales. Comments on individual markets indicated that the oil and gas customer segment improved while agriculture decreased some. The Global Adjacent Markets (GAM) segment made solid gains as well. Sales increased 5% from $92 to $98 million. 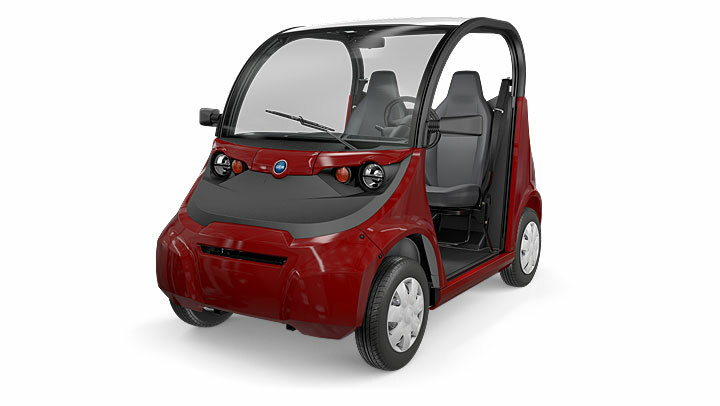 This segment includes vehicle sales to commercial, government and defense clients in addition to Aixam quadricycle sales in Europe. 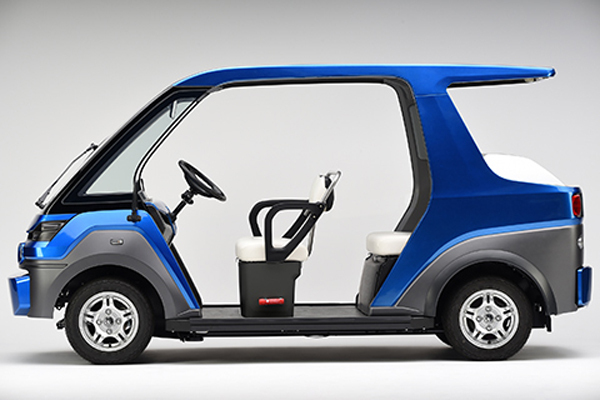 In addition, the GAM segment includes vehicles like Ranger and Brutus UTVs, military RZRs, GEM electric vehicles, Taylor-Dunn industrial vehicles and Goupil electric vehicles based in France. Management reported solid sales for Goupil vehicles and strong orders from fire and police departments, and other government agencies. Sales to international markets jumped 10% with a strong showing from the ORV/Snow segment, up 9%, and the GAM segment, up 6%. Looking at sales by region, the Europe and Middle East drove overall international sales while Latin America increased only slightly and the Asia Pacific region decreased. Polaris increased their guidance for the ORV/Snow segment. They now expect a low double digit increase in sales.The GAM segment should increase sales by low double digits, which is unchanged from previous guidance. Tariff impacts raised expenses by $8 million for the quarter and are expected to total $40 million for the year. The renegotiated NAFTA deal, the USMCA, is expected to have a neutral effect. However, the 301 tariffs, especially the upcoming List 3 tariffs could have more severe repercussions. Currently, the company is dealing with List 1 and List 2 tariff impacts. Polaris is at a disadvantage related to 301 List tariffs because their main competitors produce their vehicles in Mexico or assemble them in the US using Japanese parts. Therefore, these companies are not subject to the same tariffs. Management laid out a three pronged approach to mitigating the potential List 301 tariffs. First, they will try to negotiate with their suppliers to share some of the increased costs. Second, they may increase prices. Thirdly, they hope to lobby the current administration to obtain an exemption from the tariffs. Polaris argues that the tariffs are primarily hurting them, but they are the only US based manufacturer among the major players in the market. Furthermore, the company has been increasing their US based manufacturing. At this time, Polaris is not providing any specific quantitative guidance for tariff impacts for 2019. The newly launched Factory Choice program, which gives the customers and dealers an opportunity to make differentiated vehicles from the factory and has been popular, gives Polaris optimism. The program should help drive sales in the future. The dealer inventory profiles produced under the RFM program this year for side-by-sides significantly improved product availability. The increased availability bolstered sales, raising similar expectations moving forward. This was another solid quarter for Polaris. The sales increases for side-by-sides were not gangbusters at first glance, but they are being compared to a really strong third quarter in 2017. The new 2019 vehicle lineup should drive sales more fully in the fourth quarter. The GAM segment is slowly growing into a significant business and could become a $500 billion business in about two years. On a cautionary note, the tariff impacts could slow progress for Polaris, especially in contrast to fast growing and Canadian based Can-Am. 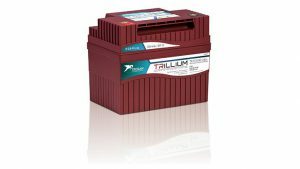 Increased pricing could potentially hurt sales, although as a premium brand Polaris can pass on some pricing. The other alternative is that they will take hit to their margins and generate less income. 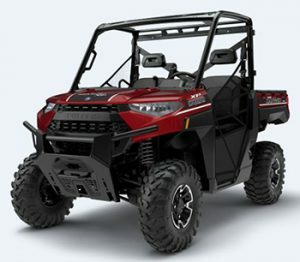 New models like the 2019 Polaris Ranger Crew XP 1000 EPS helped drive side-by-side revenue for the quarter. Polaris Industries reported their financial results for the second quarter of 2018. Second quarter 2018 revenue increased 10% year over year to $1.503 billion with the ORV/Snowmobile segment jumping 17% to $993 million and off-road vehicles, excluding PG&A, increased 19%. Some of the gains in ORV were because of the need to boost dealer inventory levels to match retail demand. The following are highlights from the earnings call related to the small, task-oriented vehicle market. The 2018 Polaris Ranger XP 1000 EPS helped drive sales for the quarter and the year. Polaris Industries reported quarterly revenue of $1.431 billion and annual revenue of $5.429 billion, representing increases of 18% and 20% respectively compared to last year. Adjusted earnings per share for the quarter increased 25% driven by higher volume, lower promotional spend and operating expense leverage. For the year a 39% increase in earnings per share was driven by a combination of increased volume, an improvement in gross margins and a lower tax rate. The following are highlights of the earnings call related to small, task-oriented vehicles. For the quarter the ramp up of Ranger and RZR production was slower than expected in part attributed to the new quality initiative. This manifested as a production issue with a four-wheel drive component on the Ranger XP 1000, which was originally not up to the company’s quality standard. North American industry side-by-side growth was strong in Q4 but ATVs down. Agriculture markets were down in the fourth quarter and oil markets were up slightly, but there was no “substantial shift” in buying patterns. Global Adjacent Markets sales are expected to be up mid single-digit percent with growth expected in all businesses. 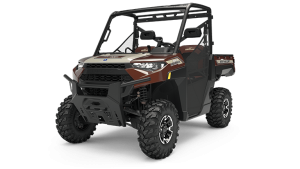 The new 2018 Polaris Ranger XP 1000 EPS helped drive sales in the third quarter for Polaris. Polaris Industries reported third quarter 2017 sales of $1,478.7 million, up 25 percent from $1,185.1 million for the third quarter of 2016. Off-Road/Snowmobile segment reported sales of $1.01 billion up 12% and Global Adjacent Markets, which includes GEM, Taylor-Dunn and Aixam among other brands, increased 17% to $91.5 million. It was a strong quarter for Polaris, in part, because it is being compared to a weak third quarter in 2016 and aided by higher promotional spending. On the other hand, management reports that the quarter also compared favorably to their 2015 third quarter, which was the last quarter before recall issues hit them hard. Looking behind the numbers a more accurate description may be a solid quarter that shows Polaris has stemmed the tide and gaining momentum again in the side-by-side and ATV markets. The following are highlights from the earnings call related to side-by-sides and other small, task-oriented vehicles. Strong promotional spending helped drive sales during the quarter but Polaris performed well relative to other manufacturers with similar spending. Promotional spending was also used to help clear out inventory before new model year arrivals. The self-driving MRZR X developed by Polaris, ARA and Neya Systems for the Army’s SMET program. 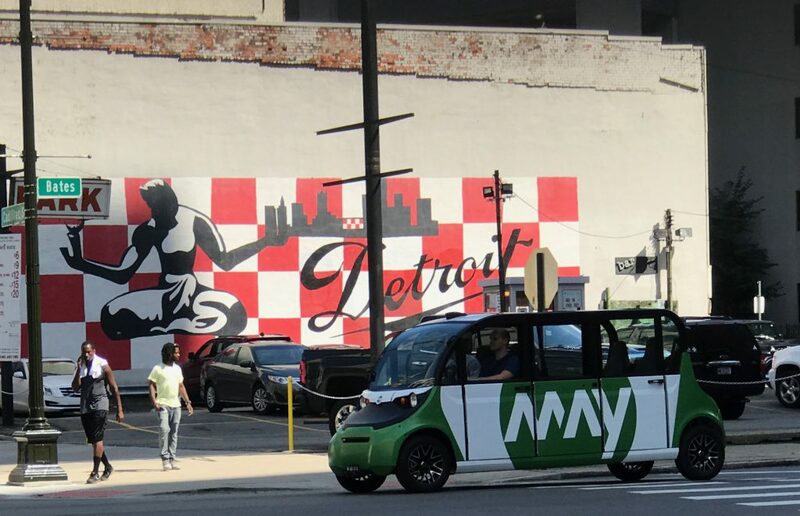 A recent post highlighted current self-driving tech in the STOV market and commented on the potential in the future. In the past week I came across a couple of additional examples of self-driving tech in the market. 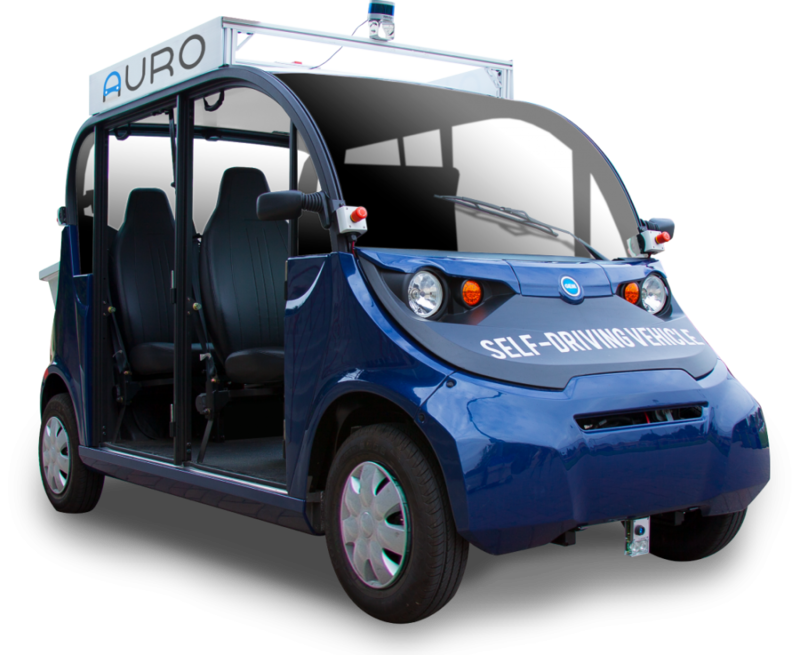 A self-driving shuttle from Auro which was recently acquired by Ridecell. Ridecell is targeting exactly the markets I mentioned in my previous post. The college campus market in particular is already a major market for GEM. However, local GEM dealers could find themselves in competition with Ridecell and indirectly with Polaris who manufactures GEM vehicles, if they end up selling directly to Ridecell. 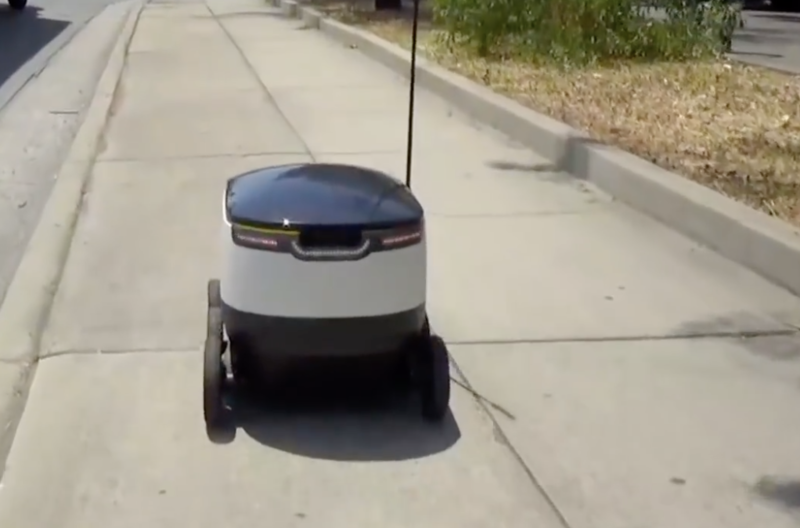 It may be useful for Ridecell, Polaris corporate and local GEM dealers to collaborate in marketing self-driving vehicles. Ridecell could significantly expand their distribution and service channel and enhance their marketing efforts, Polaris could sell more GEMs without alienating their dealer base while establishing the GEM brand in the self-driving space, and GEM dealers could provide a value-added, next generation product to their customers while adding a differentiating and potentially higher margin product to their vehicle lineup. For GEM dealers this could also be an opportunity to grab a greater share of the gated community market. Traditionally this has been a harder sell for LSVs because of the price of LSVs in comparison to used, refurbished, new and customized golf cars. 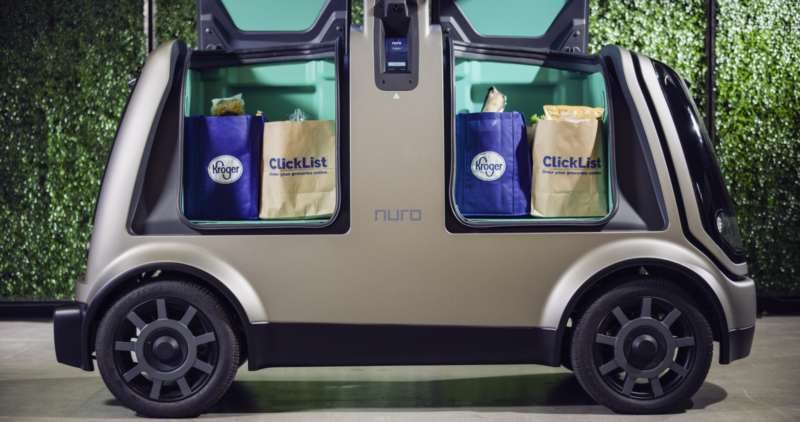 The Ridecell product however would more likely be marketed to the organization operating the community rather than individual owners, since it would be a shuttle service shared by the community. The economics would be different as well, as the shuttle service would likely need to start with a brand new vehicle. Over the long term, a self-driving shuttle service could very well significantly erode the individual vehicle market in gated communities.